Looking to explore the newest restaurant and retail additions to Rittenhouse? From a bookstore cafe to a Mediterranean eatery, read on for a list of the newest hot spots to arrive in this part of Philadelphia. 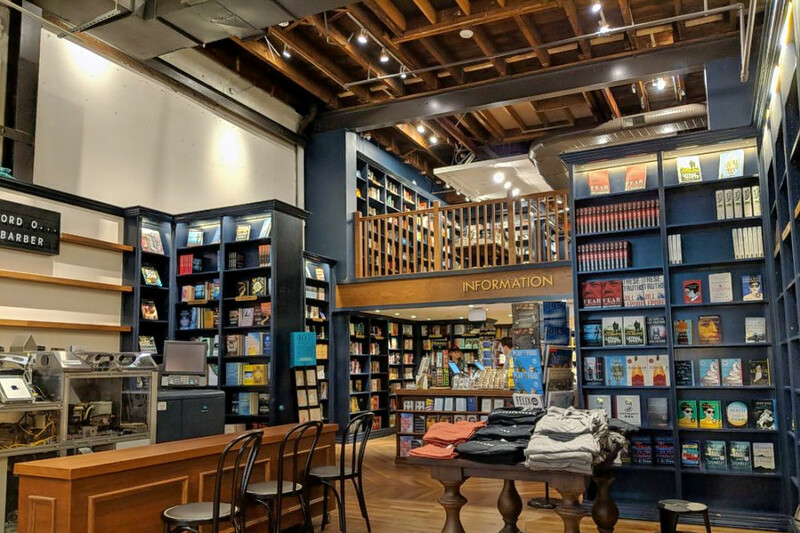 The New York-based Shakespeare & Co. has opened a new cafe and bookstore in Philadelphia. It features two floors of books with sections for science fiction, humor, classics, thrillers, children's literature and more. Visitors can expect seating and outlets, as well as a coffee menu with cafe au lait, espresso, americano, macchiato and latte options. Looking to grab a bite? Sandwiches, salads and soups are available, as are baked goods like bagels, croissants, scones, cookies and brownies. Shakespeare & Co. currently holds 4.5 stars out of five reviews on Yelp, indicating good reviews. Yelper Deepika N., who reviewed it on Oct. 10, wrote, "It's a perfect spot to get work done while enjoying the hustle and bustle of the city. The drinks are decently priced for what you get and the barista was super friendly. For me, it was the perfect environment to get things done!" Shouli T. noted, "Really cute vibe! Great coffee -- got a cappuccino and it was a great size with rich taste. They also have a great selection of pastries." Shakespeare & Co. is open from 7:30 a.m.-8 p.m. on weekdays, 8 a.m.-7 p.m. on Saturday, and 9 a.m.-6 p.m. on Sunday. There's a new taqueria in the neighborhood. Rosy's Taco Bar has debuted with tacos stuffed with chicken, chipotle and queso fresco; verde-marinated beef and peppers; and chorizo picante and potatoes. The restaurant's menu also features chicken, steak and chorizo nachos made with melted Chihuahua and Monterey Jack cheeses, sour cream, tomato, pickled onion and jalapeno. Sopes, tortas and desserts like flan and churros are also on offer. Rosy's Taco Bar is off to a promising start with a current Yelp rating of four stars out of 22 reviews. Yelper Jack J., who reviewed it on Oct. 10, wrote, "Love this spot. The vibes are chill during the day, dark/romantic on a weeknight and bumpin' on weekend nights." Deepika N. noted, "Rosy's has a great menu and an even better happy hour. Unlike most places in Philadelphia, happy hour was available throughout the entire restaurant and there was plenty of seating." Rosy's Taco Bar is open from 4 p.m.-2 a.m. from Monday-Thursday and 11 a.m.-2 a.m. from Friday-Sunday. 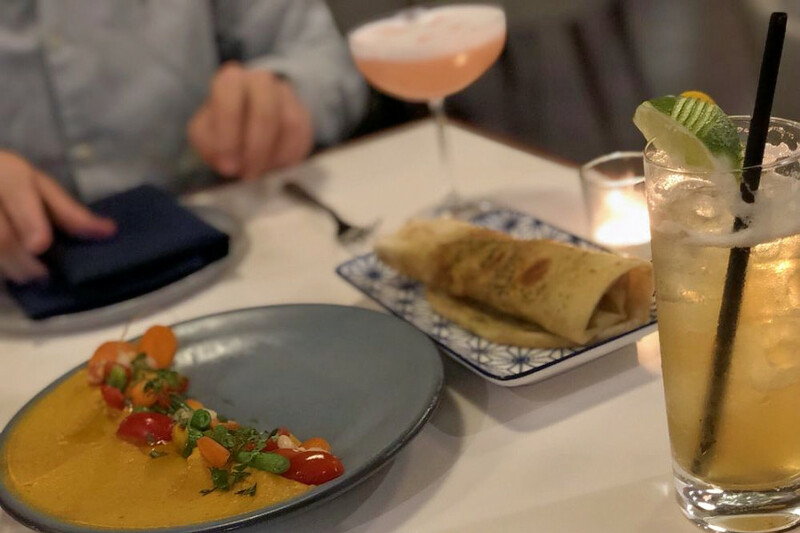 Spice Finch is a modern Mediterranean restaurant and bar with menu items like date truffles (pomegranate, cashew streusel and torn herbs), charred carrot hummus served on sourdough flatbread and date-braised lamb shank. The establishment is helmed by executive chef Jennifer Carroll, who spent nine years at Le Bernardin and 10 Arts Bistro & Lounge honing her French technique, and co-executive chef Billy Riddle, according to the restaurant's website. For drinks, check out the Paper Plane served with bourbon, Nonino Amaro, Aperol and lemon; and the Corpse Reviver #2 served with gin, Cointreau, Cocchi Americano, lemon and Underberg. 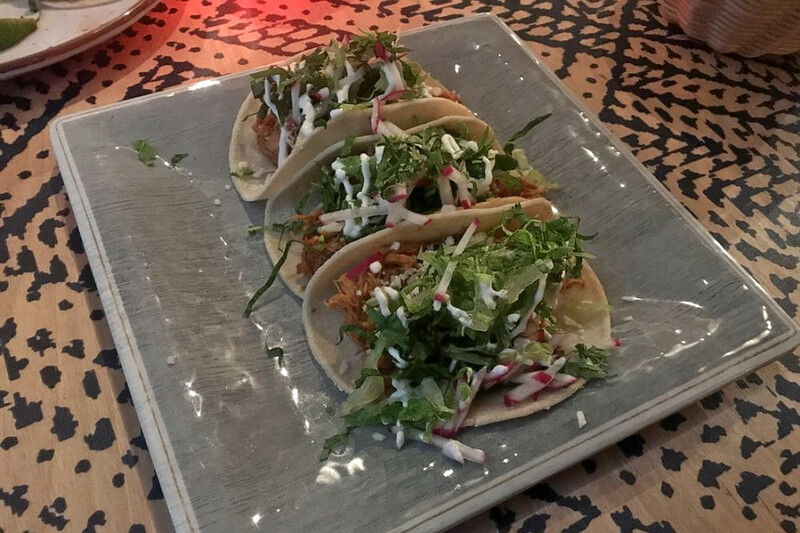 With a 4.5-star rating out of 48 reviews on Yelp, Spice Finch has been getting positive attention. Kyle C., who was among the first Yelpers to review the new spot on July 13, wrote, "The fries were seasoned deliciously and they looked so beautiful. The carrot hummus was a hit. 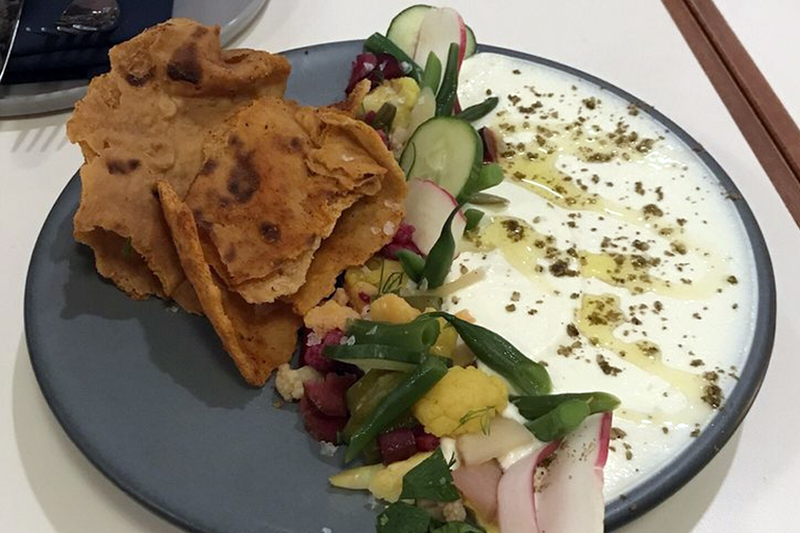 The combination of the plating, the array of fresh vegetables and the creamy hummus blew me away." Spice Finch is open from 5-10 p.m. from Monday-Thursday and Sunday, and 5-11 p.m. on Friday and Saturday.